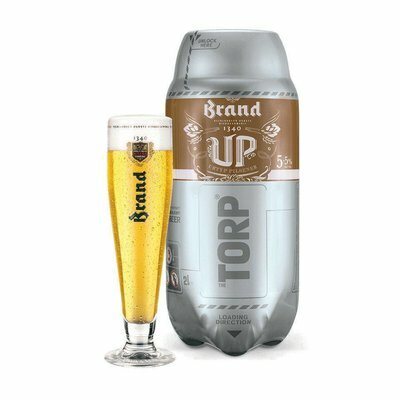 The TORP is designed for recycling. 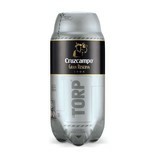 Recommendation is to dispose the TORP in an appropriate plastic waste stream. Actual realization has to be carried out pursuant the local laws. 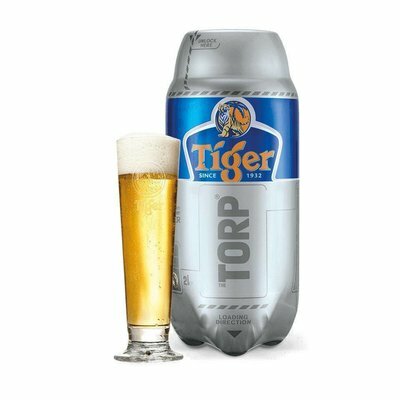 Tiger® is a pale lager from Asia that is renowned for its refreshing pithy taste. 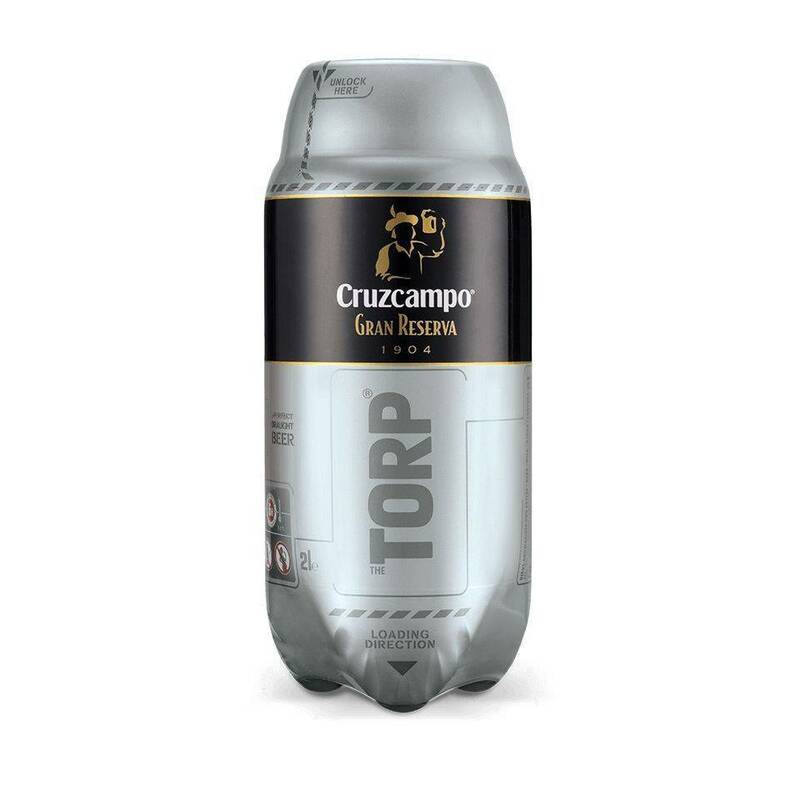 It’s brewed according to a strict brewing process and is a great way to cool down on a hot day. 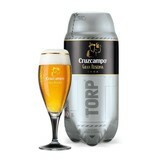 You can now serve Tiger extra cold at home with the Tiger Beer TORP®. 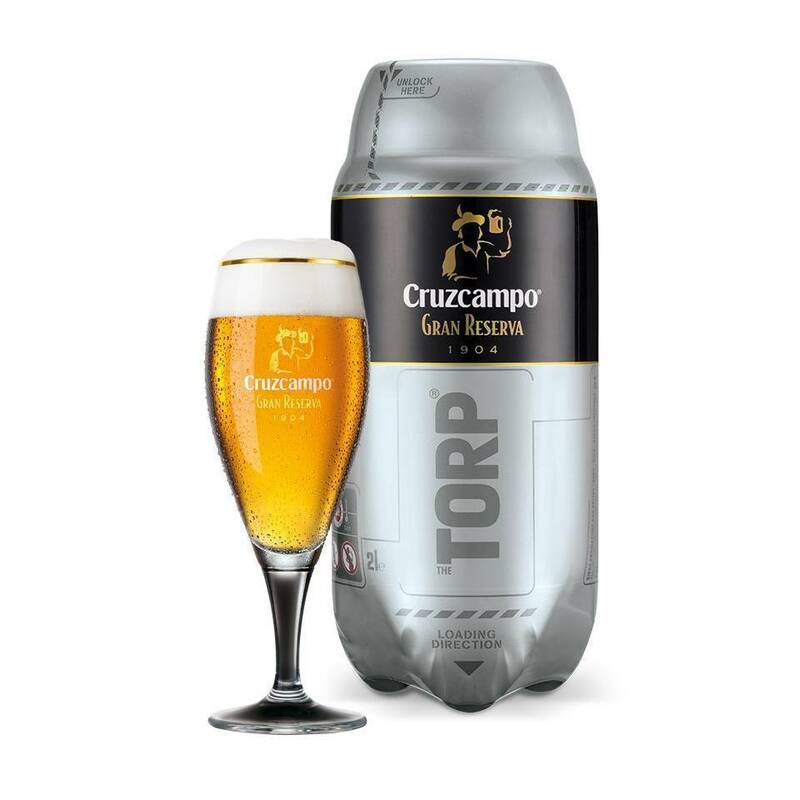 Serve your beer in style with these 2 expertly designed SUB glasses by Marc Newson. 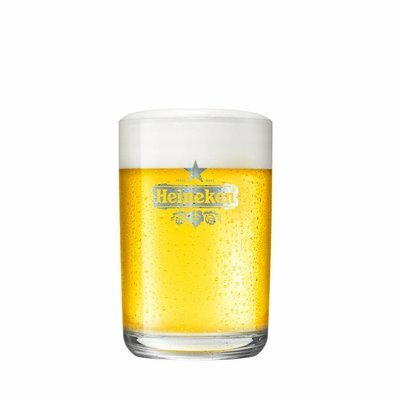 The sophisticated design is etched with Heineken® logo and is not dishwasher proof.